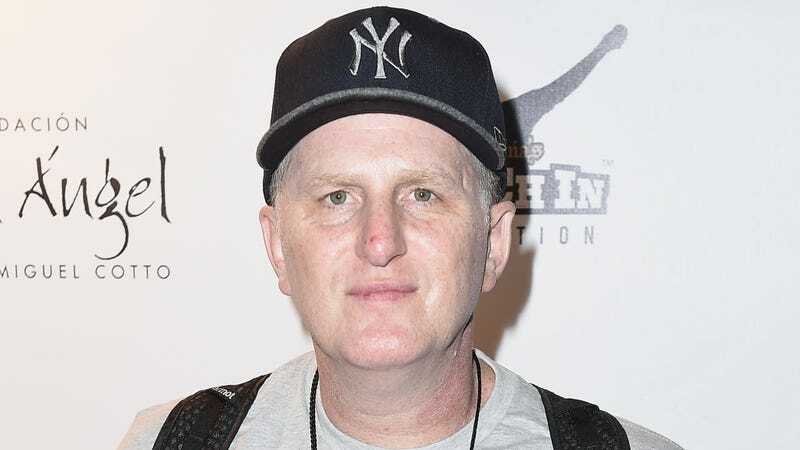 Damn does Michael Rapaport get a pass as the cool white dude? Is he the worst type of white person to associate with? All these questions and a whole lot more were posed on a blog written by TheRoot.com after Rapaport tweeted then deleted an image that shows "Real Housewives of Atlanta" Kendra Moore side by Side with a Gorilla. You giving him a pass or Nah? At first Bundo believed the author may have been jumping the gun, then we are reminded of multiple incidents in which Mike crossed the line. Rapaport def tweaking on Kendra and why is he even allowed this commentary? Give me the out in the open racist over the closet one any day. Not everybody find Shakey funny but real niggaz everywhere can relate. Your mans be a pure goofy with a heat! 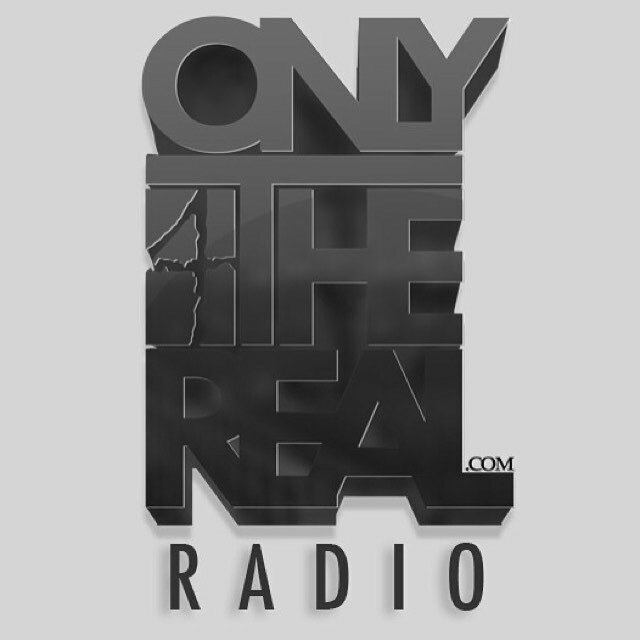 Tune into Only4TheReal Radio Tomorrow night 9:13 Right here on Only4TheReal.com!